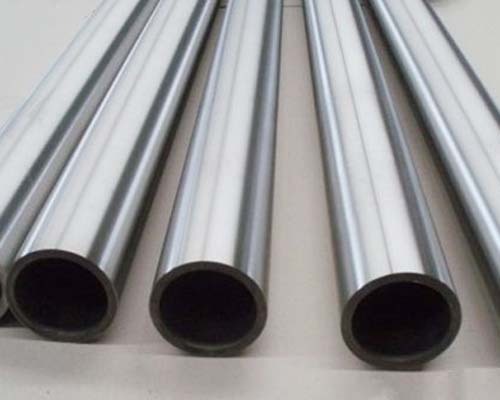 Stanford Advanced Materials (SAM) is a trusted supplier and manufacturer of high quality Tantalum Niobium Alloy Tube, Tantalum Niobium Alloy Pipe and a wide variety of Tantalum Niobium products. Other shapes: Ta-Nb Sheet / Ta-Nb Board, Ta-Nb Foil / Ta-Nb Strip, Ta-Nb Wire, etc. 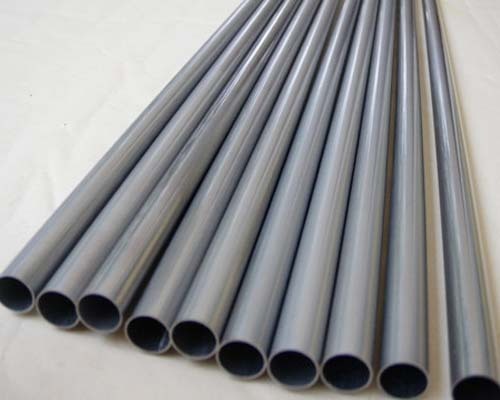 R05240, Ta-Nb alloy, 60 % tantalum, 40 % niobium, electron-beam furnace or vacuum-arc melt. Our Tantalum Niobium tubes are carefully handled to prevent damage during storage and transportation and to preserve the quality of our products in their original condition.